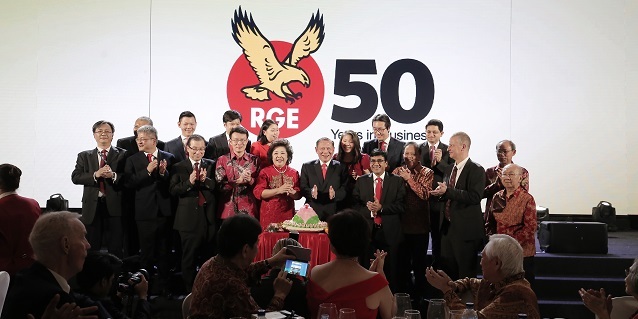 This time last year, RGE launched the RGE Forestry, Fibre, Pulp & Paper Sustainability Framework, under which RGE companies developed their respective sustainability policies. Responsible pulp and wood chip sourcing. RGE’s Sustainability Framework applies not only to our fibre businesses, but also extends to supply partners. The Restorasi Ekosistem Riau (RER) project. 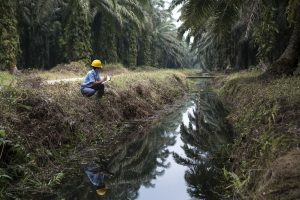 APRIL Group updated its Sustainability Forest Management Policy (SFMP 2.0) on June 3, 2015, committing to eliminating deforestation from its supply chain and protecting the forest and peatland landscapes in their operation areas. The independent Stakeholder Advisory Committee, which comprises respected environment and forestry experts and NGO representatives, audits and monitors APRIL’s implementation of the SFMP 2.0. 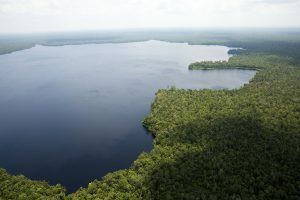 Development options for non-forested peatland (which could include options ranging from plantation development through to restoration initiatives). In the past year, APRIL has reached new frontiers in its eco-restoration efforts. At COP21 in Paris, APRIL announced it will double its peatland restoration commitment in Indonesia (Restorasi Ekosistem Riau) to 150,000 hectares, bringing its conservation commitments to a total of 400,000 hectares (or 83% of its 1:1 commitment) and pledged a USD 100 million investment over 10 years dedicated to conservation and eco-restoration. In addition to expanding its Fire-Free Village Programme from 9 to 20 villages in 2016, APRIL Group also became a founding member of the Fire-Free Alliance. The Fire-Free Alliance comprises a larger number of like-minded stakeholders from forestry companies and NGOs united in championing fire prevention. 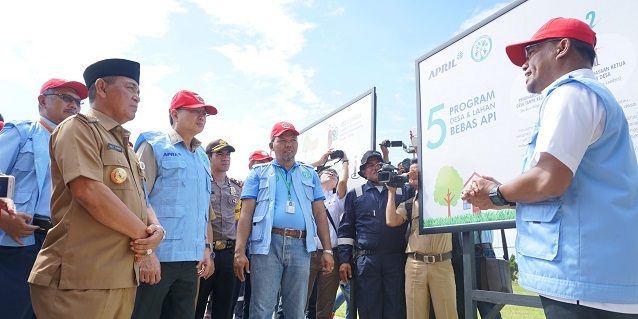 Another key milestone for APRIL is becoming the first in Indonesia to receive the PEFC Sustainable Forest Management Certification. PEFC later accepted APRIL as an International Stakeholder member. 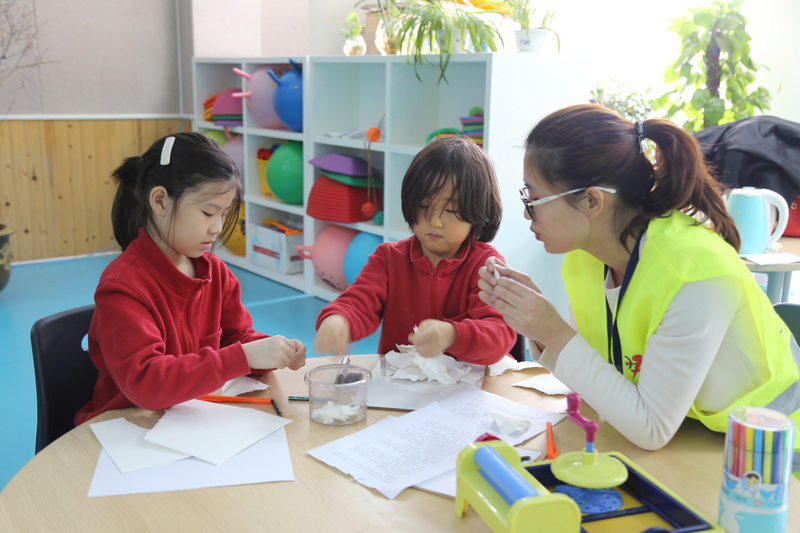 “I am a Little Papermaker” programme. Asia Symbol released its Wood & Pulp Sourcing Policy on December 8, 2015, which spells out the company’s commitment to responsible, accountable and transparent Chain of Custody management. The China-based company engaged its suppliers and encouraged them to obtain certifications such as those from the Forest Stewardship Council (FSC), Programme for the Endorsement of Forest Certification (PEFC), and Chinese Forest Certification (CFCC). Asia Symbol also bagged awards for its impactful corporate social responsibility programmes, which focus on community development and environmental stewardship. Its “I’m a little papermaker” programme is a forward-looking environmental initiative that cultivates environmentally friendly habits in school children. The company also earned the honours of being the first in the world to have double certification for its product – by the PEFC and CFCC. Sateri’s mill (bottom left) in Jiangxi China. 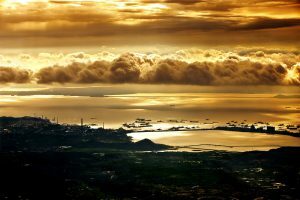 This was one of the winning submissions in last year’s photography contest, organised to raise employee awareness on building a sustainable future. 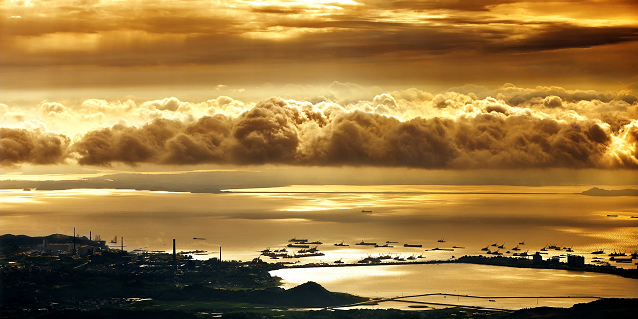 Photos are also used in the RGE 2016 desktop calendar. Sateri published its Pulp Sourcing Policy on June 16, 2015, and released its Sustainability Policy eight months later. As a world-leading and responsible VSF producer, it continues to work with environmental NGOs such as Canopy and some brand companies to set up supply chain tracing to ensure its supply meets the high environmental standards meted out in its policies. All its three plants in China have received PEFC CoC certification. Non-fibre businesss groups in RGE have also adopted the principles in the RGE Sustainability Framework. Our palm oil business groups Asian Agri and Apical, for example, have stepped up efforts to improve supply chain processes. A partnership with The Forest Trust (TFT) was announced on June 16, 2015, to the help Asian Agri and Apical map their supply chains and enhance traceability. They have also engaged suppliers to help them comply with their sustainability policies and receive certification. All progress is documented in the online TFT dashboard. Asian Agri’s Sustainability Policy emphasises the following commitments: Zero deforestation, peatland protection, improve positive socio-economic impact for communities, and implement best management practices. 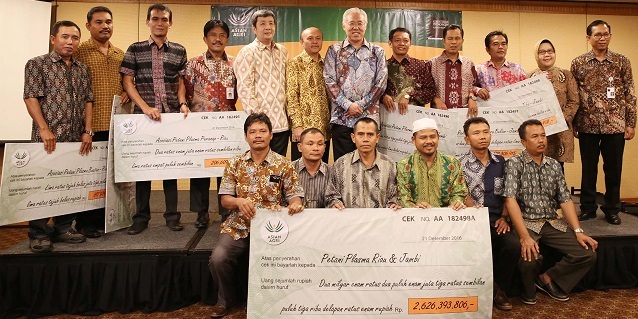 It has helped all its Plasma smallholders receive RSPO and ISCC certification. It is also a founding member of the Fire-Free Alliance. 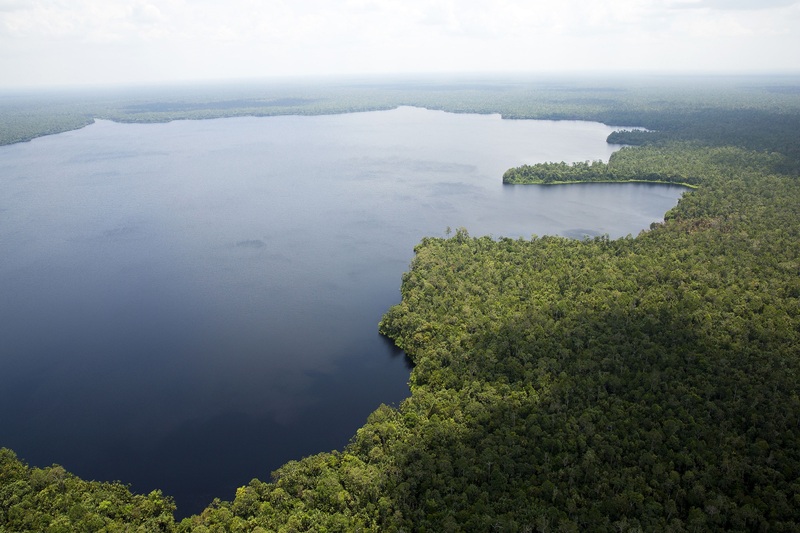 Apical’s Sustainability Policy articulates commitments to the protection of high conservation value and high carbon stock areas, protection of peat, and driving positive socio-economic impact to communities. All of Apical’s three mills are fully certified. Mr Bey: “As our business groups continue learning and improving their sustainability practices and implementation, we are confident we will see meaningful results in the longer term for our stakeholders and the environment. We have improved on our stakeholder engagement and communications. We have adopted models that we believe holistically, systematically, efficiently and transparently address chronic and emergent challenges.